The Michigan rockers issued the clip via Facebook, writing "It's deeply gratifying to announce that our vertical video for When The Curtain Falls is now available for you." 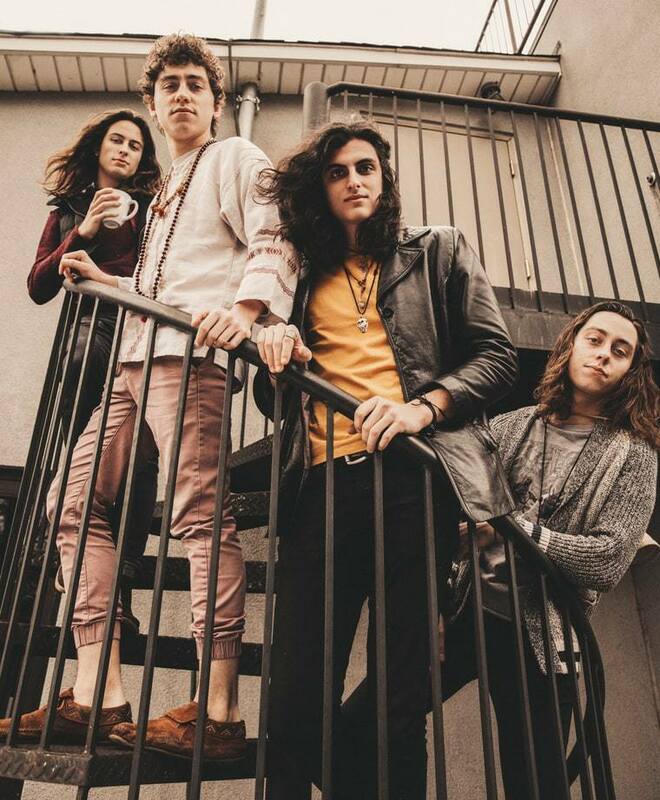 Greta Van Fleet launched the projects with their debut single, “Highway Tune” – the first song they wrote and recorded as a band – which went on to top both the Billboard Mainstream Rock and Active Rock charts last fall. Led by brothers Josh Kiszka on vocals, guitarist Jake Kiszka and bassist Sam Kiszka alongside drummer Danny Wagner, the band recently earned a standing ovation from the studio audience when they performed “When The Curtain Falls” on The Tonight Show starring Jimmy Fallon. “You guys CRUSHED it,” tweeted Fallon after the broadcast.